Directions: Coming in on Interstate 70 to Columbia, take the Rangeline exit and turn north. 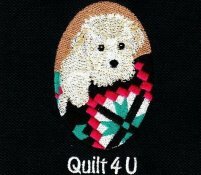 At the 4th stoplight, you will see Quilt 4 U on the left. There is a row of buildings with green roofs. We are in the center building. Our store backs onto Rangeline Road.